I love newborn sessions, especially those first moments in the hospital. 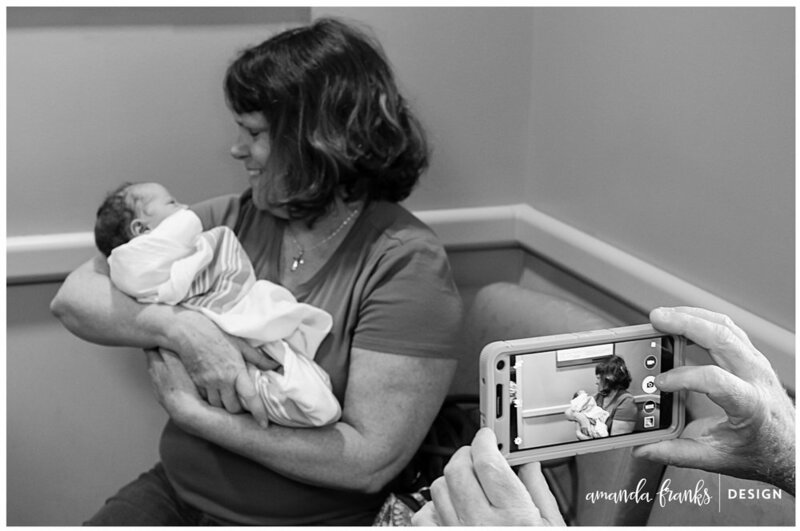 I was excited when Aaron and Mindy asked me to come photograph their newest little bundle of joy and even more excited to capture those first moments when Anne-Marie's older siblings got to meet her. It was the sweetest thing ever! Here are some pictures from the hospital and at home.